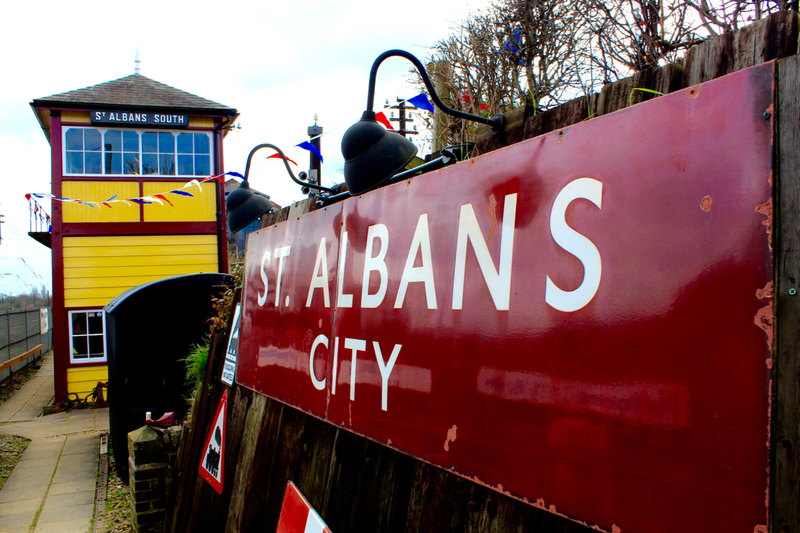 Once a month the St Albans South Signal Box opens its doors to visitors, but this weekend it’s open Saturday and Sunday for Heritage Open Days. 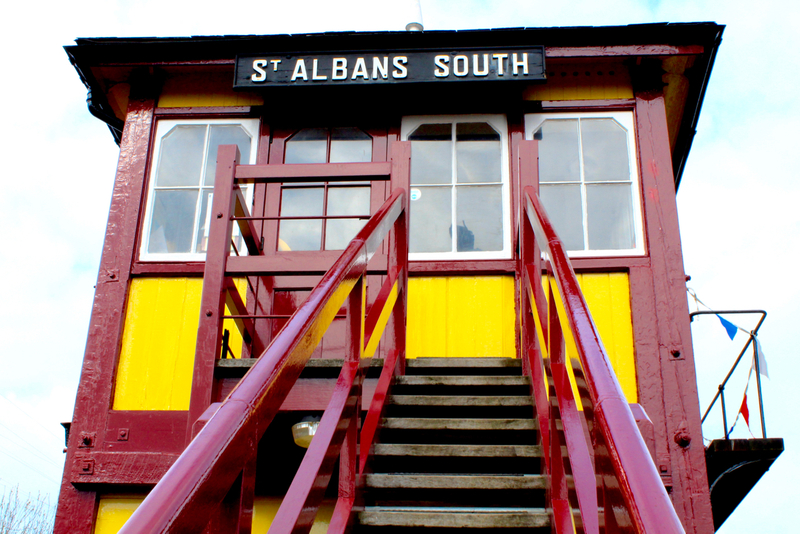 When I moved back to St Albans last year it was the first time I’d ever noticed the signal box as during my school years it was completely derelict. 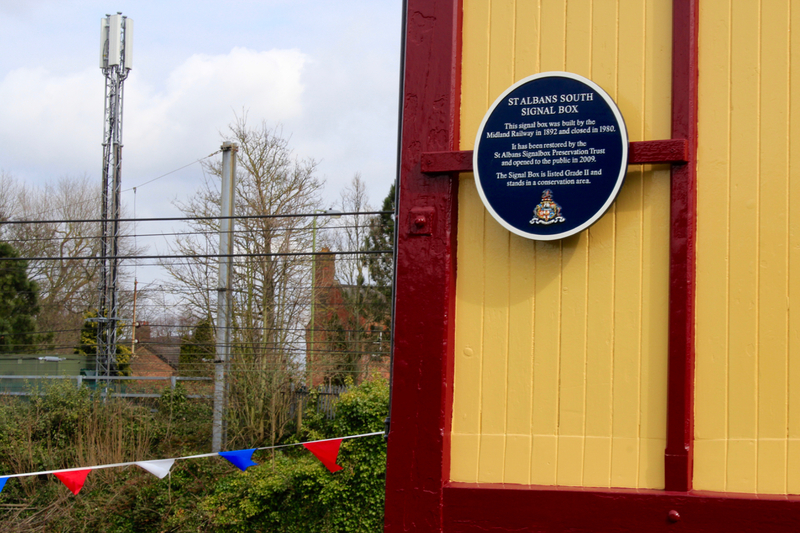 The wooden structure was built in 1892 but closed in 1980. It was only in 2005 that a restoration project began, just as I was heading to University, before it opened to the public in 2009. 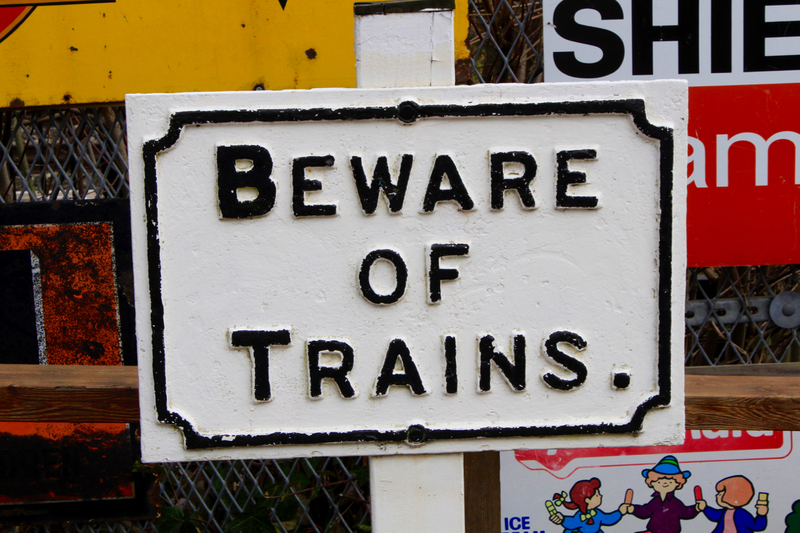 Now I’m not personally the biggest train enthusiast but considering I get on one every single day to London I do find it fascinating how things have changed over the years. 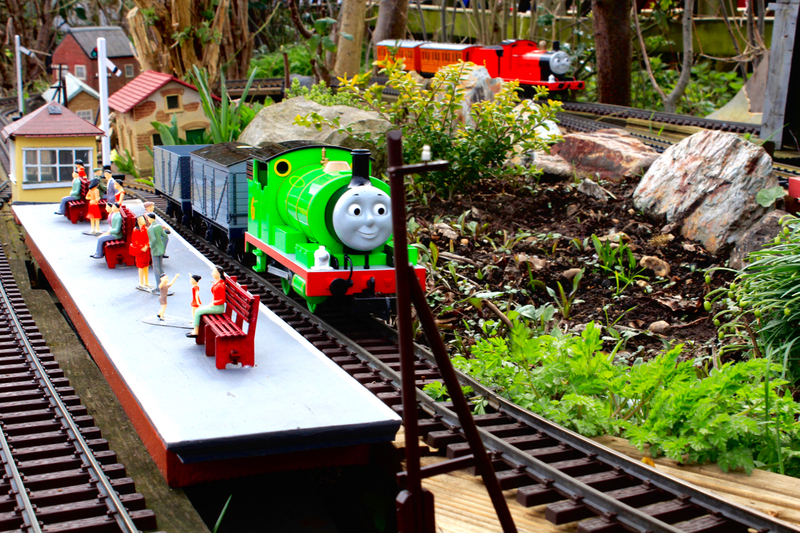 The open day is completely free and is great for all the family, especially if you have any Thomas the Tank engine fans. 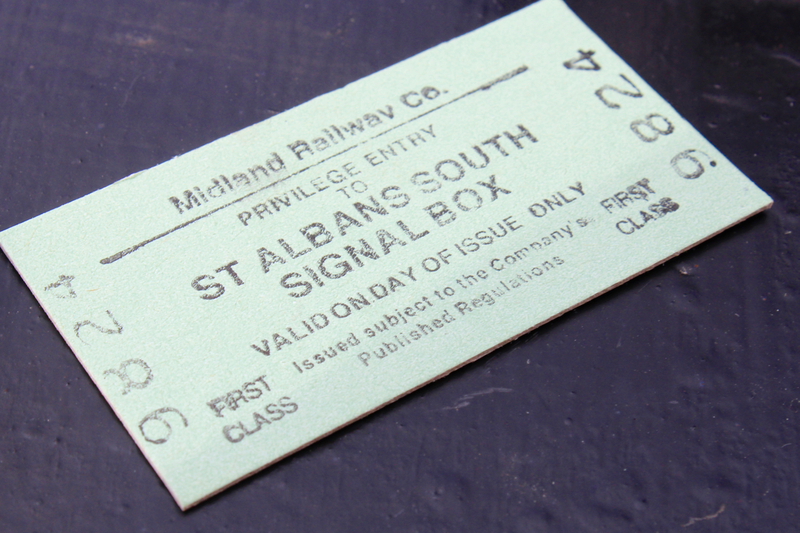 On entry, you are handed your own first class train ticket which sadly you don’t get to use but it’s a nice keepsake from the day. 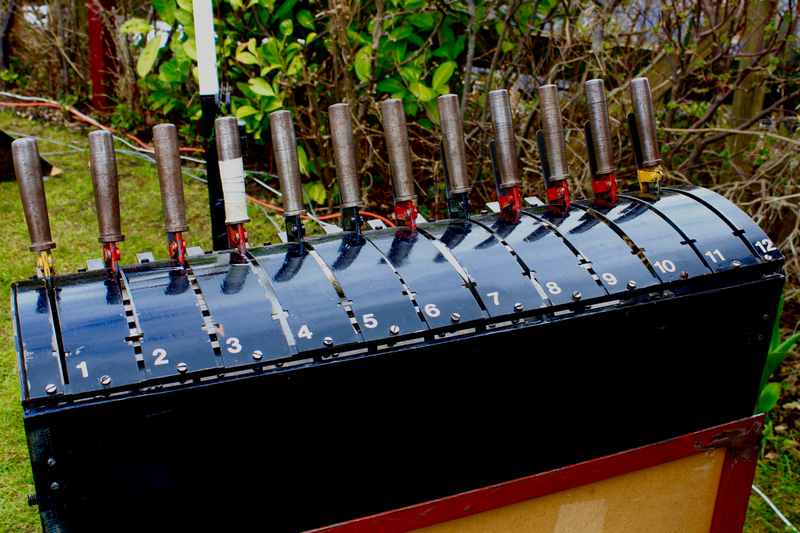 You are then greeted by one of the knowledgeable volunteers who tell you all about the different signals – what the colours mean, the patterns and you can get a go at trying out the different signals using the different levers. 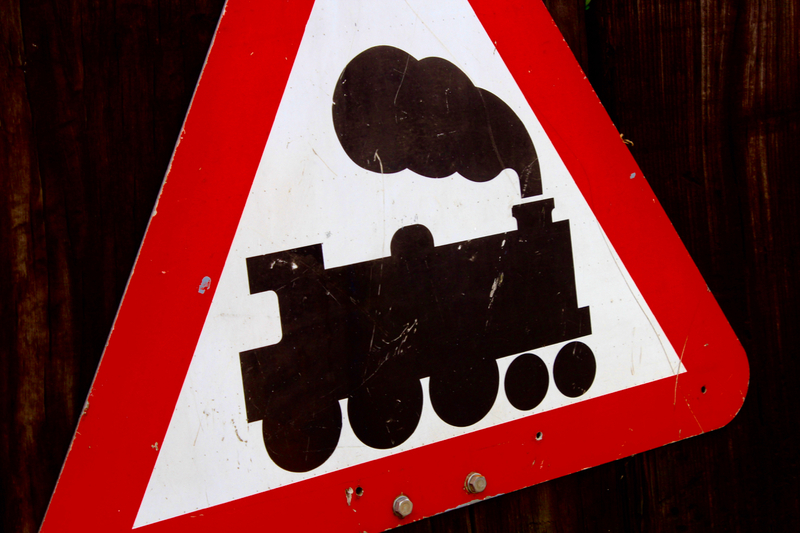 Maybe because of my marketing background, one of the things I most liked was seeing the old advertisements that used to be placed around the station. 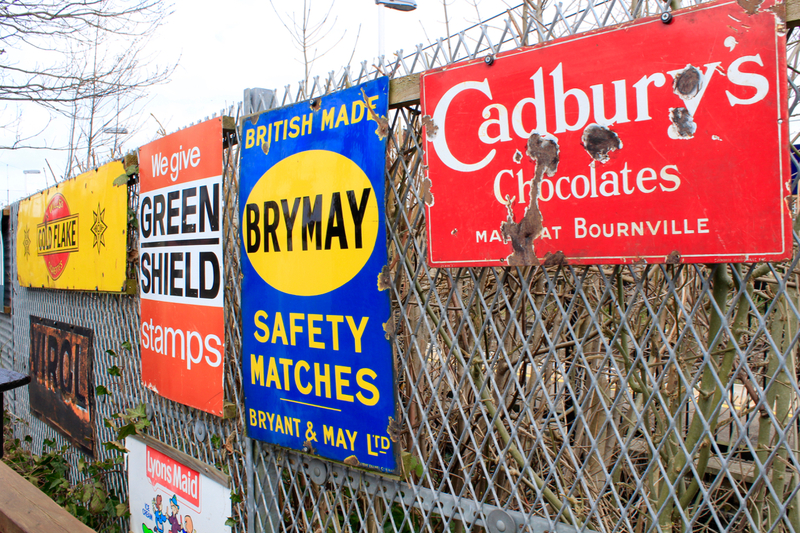 From Cadbury’s Chocolate to Lyons Maid Ice lollies. 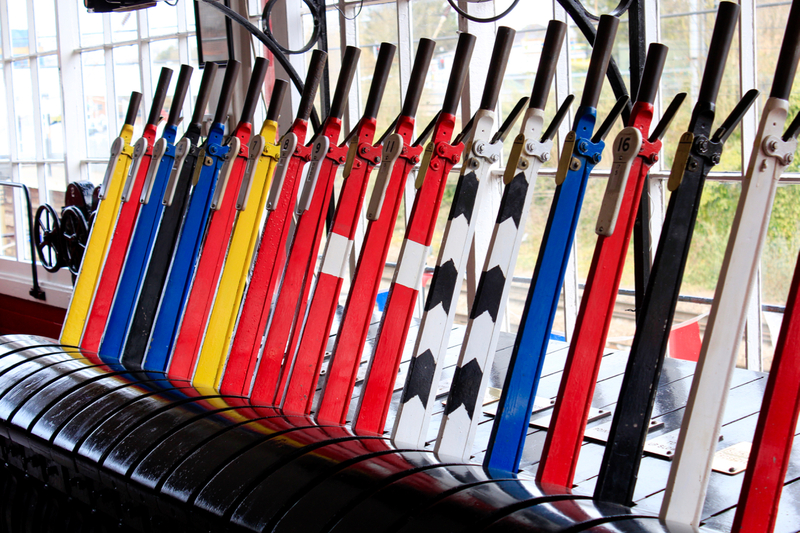 You then get to explore the actual signal box – upstairs and downstairs. 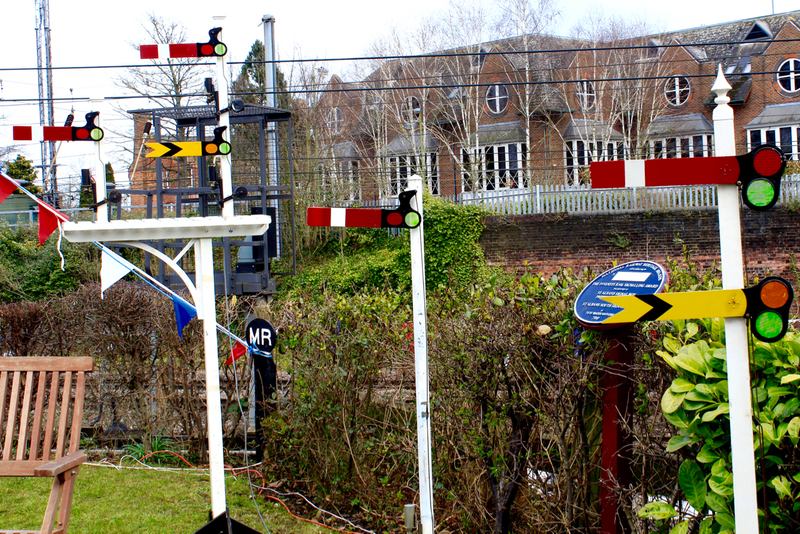 Here one of the volunteers takes you through a demonstration of what needed to happen to allow a train from Harpenden to arrive at St Albans South with the use of over 20 different levers. 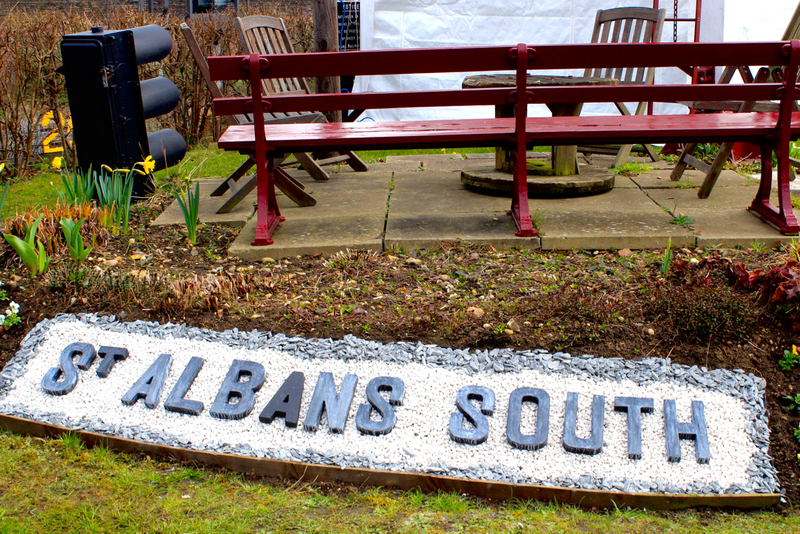 On a sunny day St Albans South Signal Box is the perfect family activity – I’d definitely recommend a visit.